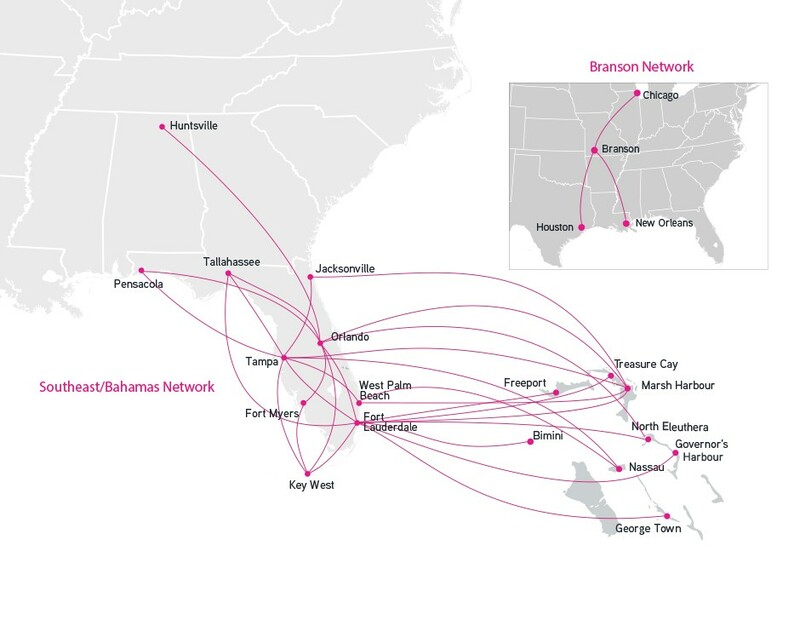 Silver Airways, Florida’s First Airline, is continuing its expansion by announcing today it will start daily nonstop service to Missouri’s Branson Airport (BKG) from New Orleans International Airport (MSY), Houston’s Intercontinental Airport (IAH), and Chicago’s O’Hare International Airport (ORD) on August 30, 2018. 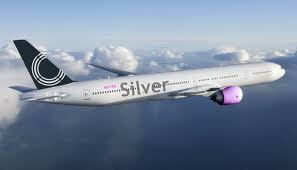 For a limited time only, Silver is offering introductory sale fares below $99* available exclusively at silverairways.com. Silver Airways also recently announced it is starting daily nonstop service between Orlando International Airport (MCO) and Huntsville International Airport (HSV) on May 23, 2018. To celebrate the new nonstop service to Branson, Silver is offering introductory sale fares below $99* available exclusively at silverairways.com, but only for a limited time for travel between August 30 and December 19, 2018. The Branson routes will be operated with Silver’s brand new fleet of eco-friendly ATR-600 aircraft. Silver is proud to be the North American launch customer for the all-new, state-of-the-art ATR-600, which will be introduced into service later this year. The new ATR-600 provides a refined guest experience with rich leather seating, more leg room, and spacious overhead bins that accommodate full-size, carry-on roller bags. Today’s ATRs embody the most advanced aircraft technology available with the latest avionics and all-glass cockpit that ensures safe, reliable flights that are quieter and more comfortable for passengers.